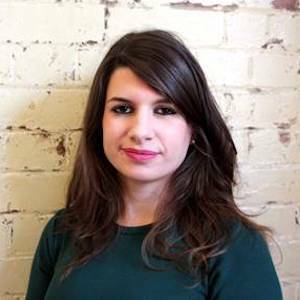 Charlotte Gill is a journalist who’s written for The Times, Telegraph, Spectator and Independent on topics such as feminism, politics and psychology (her BSc). She has also been on the Daily Politics, where she has criticised the #MeToo movement, which Charlotte believes has created a dangerous culture of vigilantism. In her spare time, Charlotte likes to write creatively, and has two novels on the go.